Conspiracy theories are everywhere. Despite the technological advancements and access to reliable material, many people still believe in theories without basis. These individuals rely on what they have learned from the previous generation. Because of this, they often forget to verify whether what they believe in is true or not. Most health officials are aware of the fact that the use of mobile phones and other gadgets may lead to cancer. However, they choose to conceal this information to protect the interests of large corporations. The government is responsible for the widespread of HIV all over the world. It is a form of genocide, developed by public officials, in order to eliminate gay people. Companies dump dangerous elements, substances, and chemicals in the environment through the fluoridation of tap water. 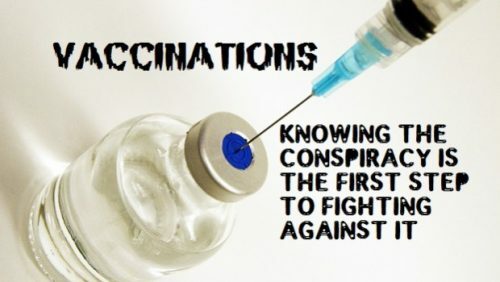 The vaccines that the government provides to the public cause autism and other related mental problems or disorders. The government does everything it can to prevent the discovery for the cure of cancer. This theory supports the claim that pharmaceuticals companies or corporations are putting pressure on the government. If there is already an antidote for cancer, then these firms would die down which is why they try to suppress the experiments. So how do these conspiracy theories develop? Where do they come from? Who started it? According to experts, these theories are really false statements that are without proper medical basis. Moreover, the dissemination of these theories are supported by a particular set of individuals who share the same agenda. The existence of these theories often leads to the refusal of certain patients to administer medications or seek medical consultation. The more these conspiracy theories spread out in the community, the easier it is to debunk established scientific principles. Believers may often think that they are better individuals than other people. As a result, they have this false sense of arrogance to the point that they will just accept any information they want to believe in. This can be dangerous to their health. People who believe in medical conspiracy theories are found to develop low self-esteem. They may keep on spreading the statements they believe in but at some point, they somehow begin to lose confidence in themselves. This usually happens when someone can logically point out the mistakes in the theories. 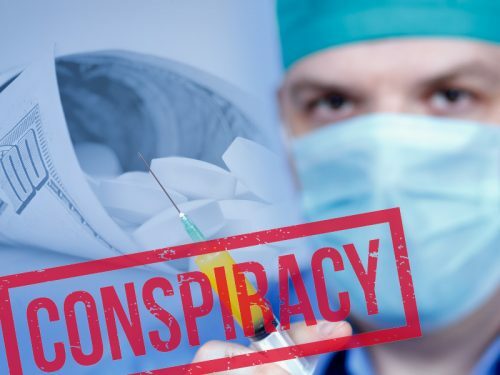 These medical conspiracy theories are absolutely baseless. There are no scientific findings or studies that will support its concept. As such, it is important for everyone to avoid spreading these theories. As much as possible, always go to a professional for a consultation. Avoid believing in the theories that you have heard from other individuals. Take note that your health is on the line. Blindly following the conspiracy theories will only place your life in danger. Most of the conspiracy theories in the medical community talk about how alternative medicine is better than the traditional medicine. Because of this wrong notion, their medical conditions may get worst. 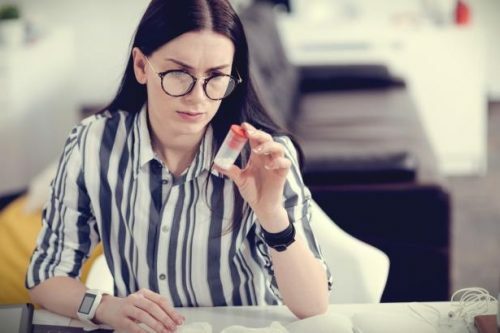 While it may be good to become skeptical at times, always keep in mind that there are some established medical truths that you have to strictly adhere to. Can You Lose 60 Pounds In Three Months With Or Without Exercise? Diagnosed With Mental Illness: What Happens Next?